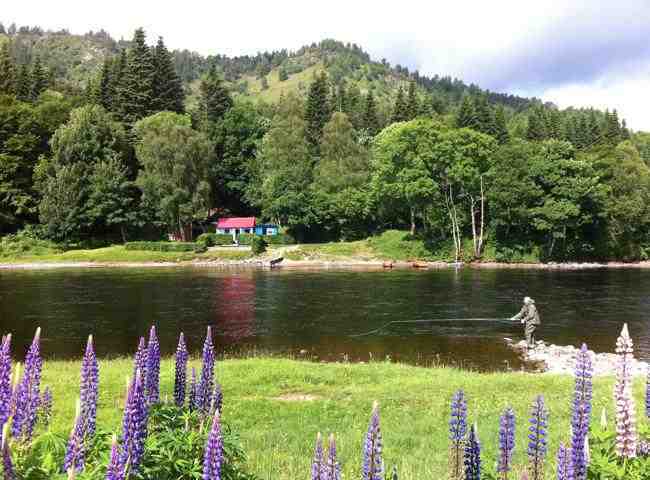 There are many lovely fishing huts on the River Tay which all have their own individual character. 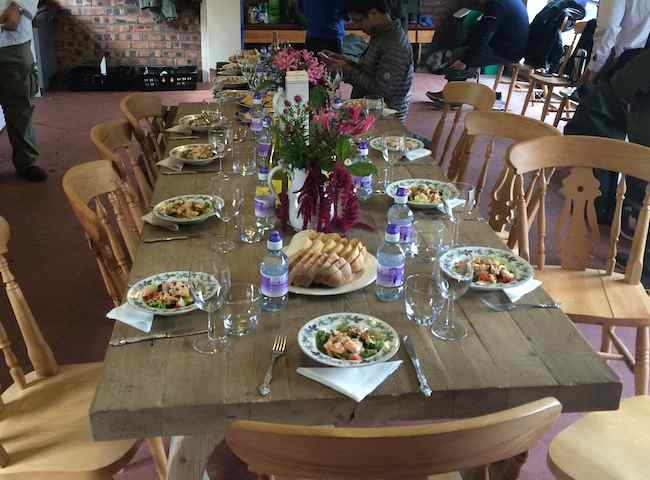 A riverbank hut makes the perfect location for the gourmet lunch on your salmon fishing event day. 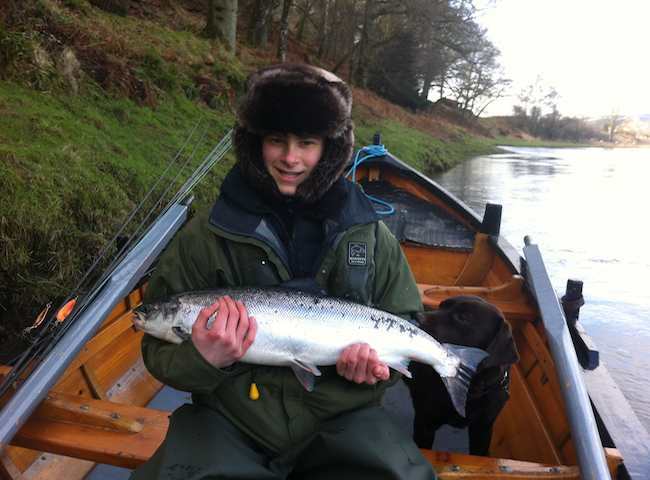 Here's a delighted client from yesterday with his first ever salmon on his first day salmon fishing. Effective & professionally delivered tuition is the secret for early success in this magnificent sport. All salmon fishing event days commence with some effective tuition in the art of using a 15ft double handed salmon fly rod. This is a traditional Scottish salmon fishing method that is a delight to perform. 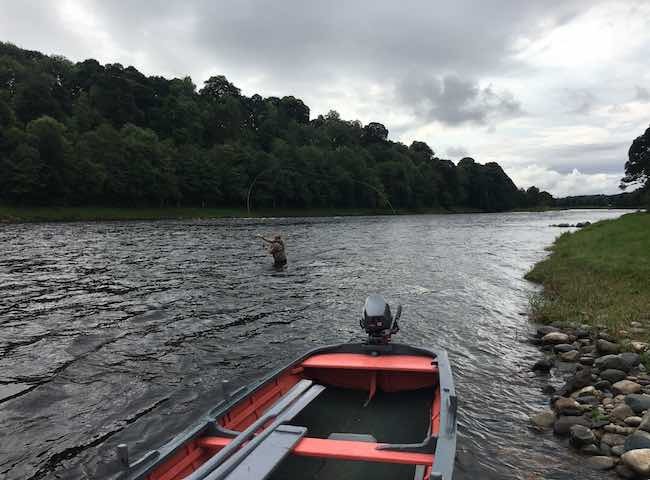 Why not treat your business associates to some high quality natural excitement via a tussle with a hard fighting Atlantic salmon on Scotland's famous River Tay. 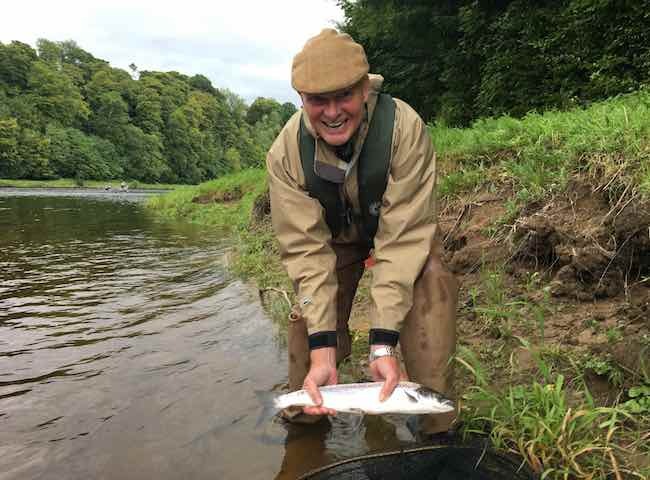 There's an amazing thrill involved in catching a perfect River Tay salmon like this one. 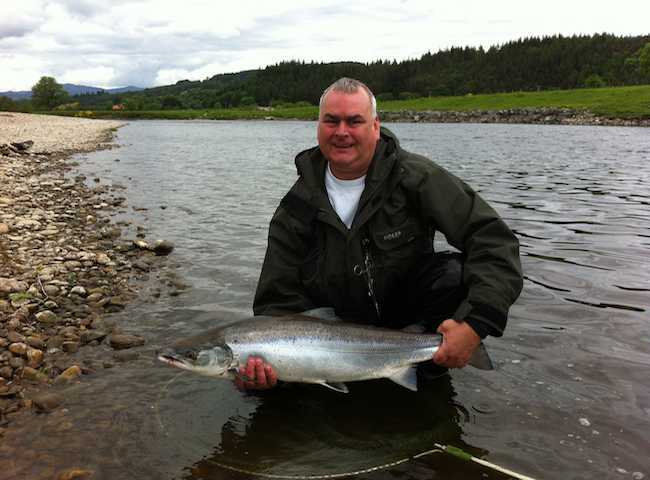 Secure a salmon fishing event for your colleagues and experience this excitement for yourself. 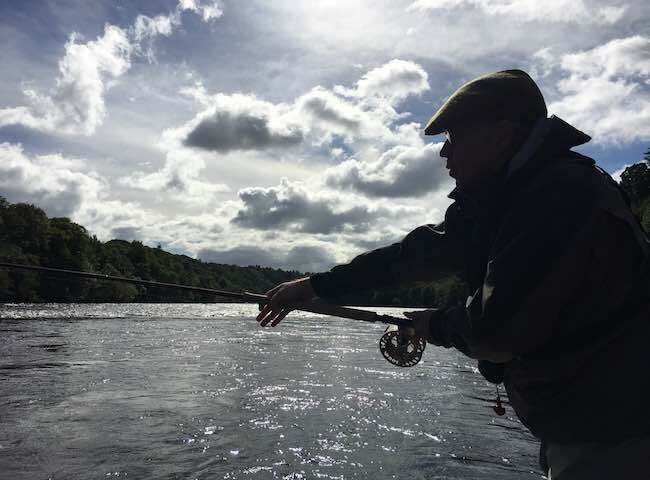 Nothing can better a professionally organised & staffed River Tay salmon fishing event. 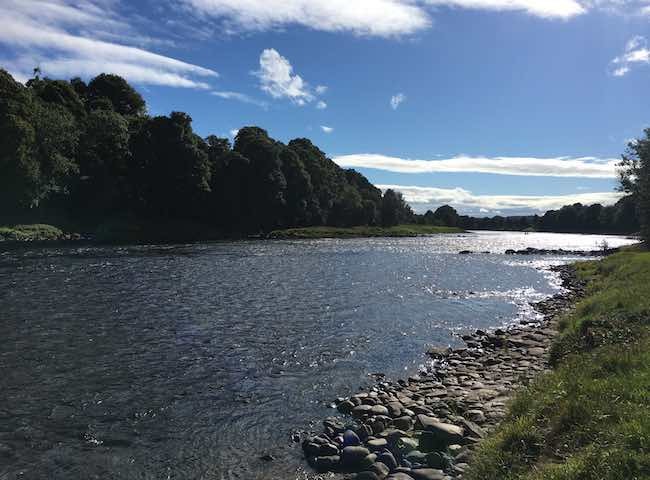 The natural beauty and breathtaking scenery of the Tay is guaranteed to give your business colleagues a memorable experience. Here's a fine example of the professional presentation that goes into our fully catered salmon fishing event lunches. Food tastes even better after a morning out on the River Tay. 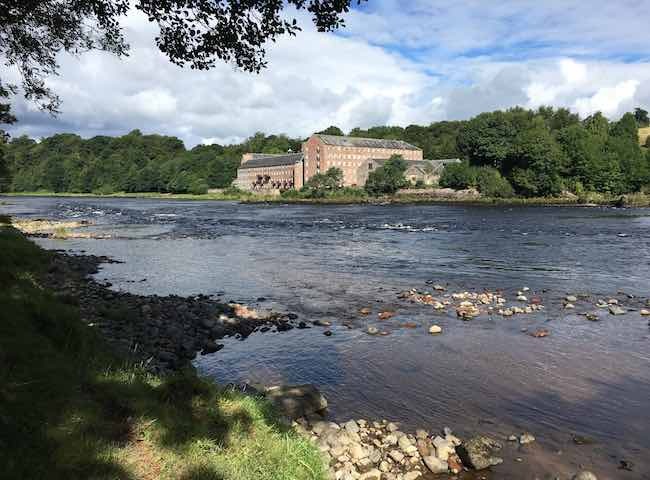 The Tay is a fabulous salmon fishing river which is steeped in history and amazing natural beauty. 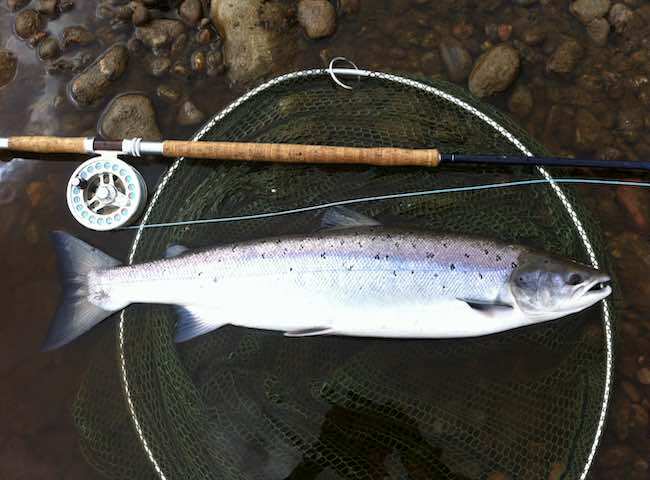 It is no wonder it has become the most popular Scottish salmon fishing river.